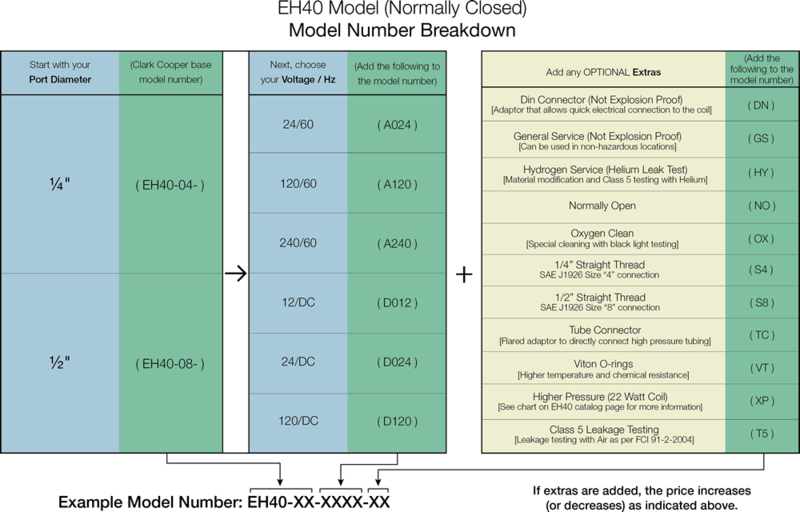 The full port EH40 is great for a wide range of media. 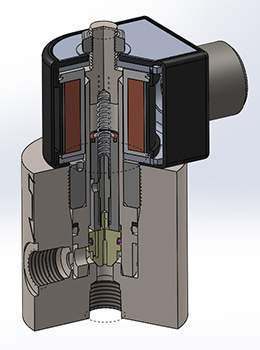 This pilot operated valve has become a popular and effective choice in the emerging Hydrogen Dispensing market. 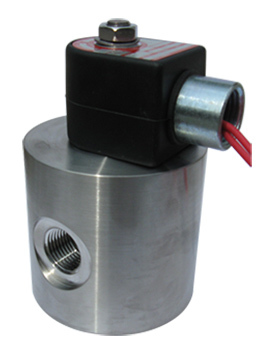 The EH40 is also an excellent valve to control the flow of high pressure air, water, hydrogen, nitrogen, and other gases or light liquids compatible with materials of construction. Available in both 1/4" (EH40-04) and 1/2" (EH40-08) sizes, the EH40 is the workhorse of our collection and offers a cartridge design that alleviates your demanding maintenance requirements. 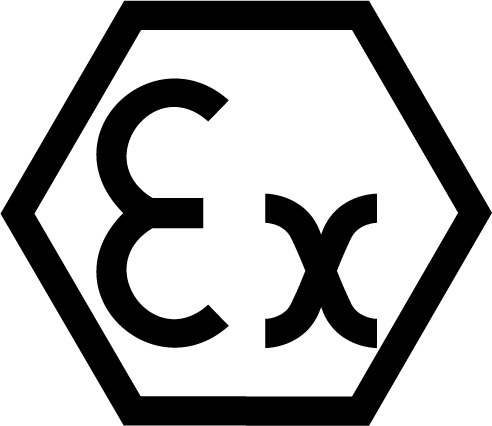 The EH40 requires 50 PSIG minimum pressure differential between inlet and outlet for operation. 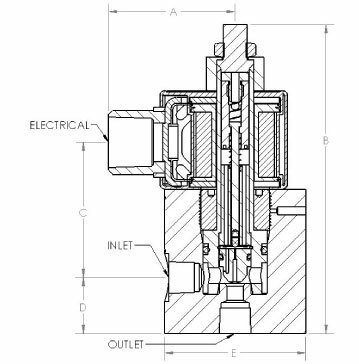 The valve's simple design has made it a great choice for inlet pressures as high as 10,000 PSIG. 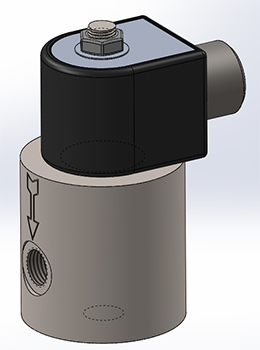 The Normally Closed DC Powered EH40 valves must be mounted upright and vertical, while all other EH40 valves are universal mount. Filters are recommended for all applications. How does this compare to other Clark Cooper Valves? *Viton Piston rings are option and available by request. 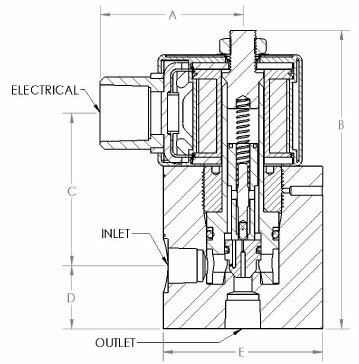 and corresponding derated max allowable inlet pressure. Additional options or alternate materials may cause longer delivery times. Delivery time is for less than 5 valves. Enter your email address to receive updates from Clark Cooper.